It’s that time of year we are getting together for holiday get-togethers and football get-togethers as well. 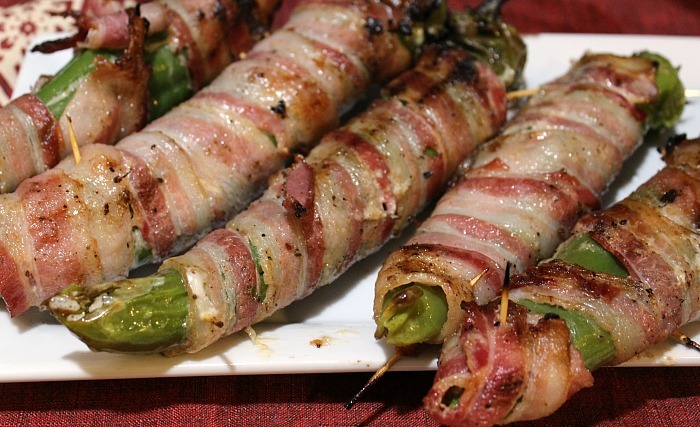 Appetizers are a favorite of mine to make up and if I can grill it up it’s even better!! 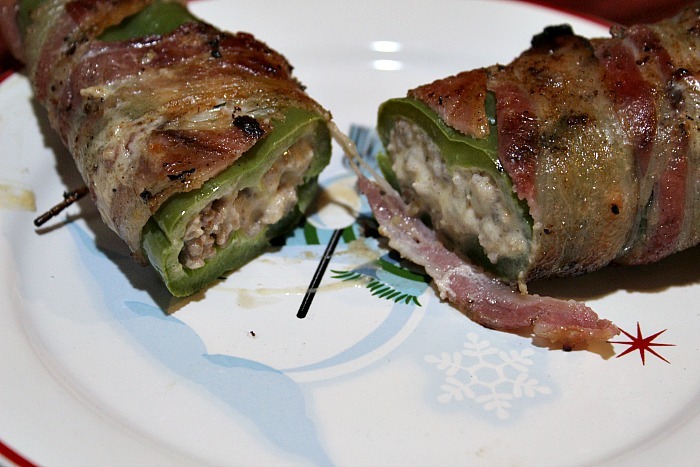 Thank you to Tyson Foods for sponsoring this Bacon Wrapped Stuffed Anaheim Peppers recipe and this post. We have started planning out our holiday dinners, now I know our stove and oven will be all occupied so I took to the grill to figure out some appetizers. 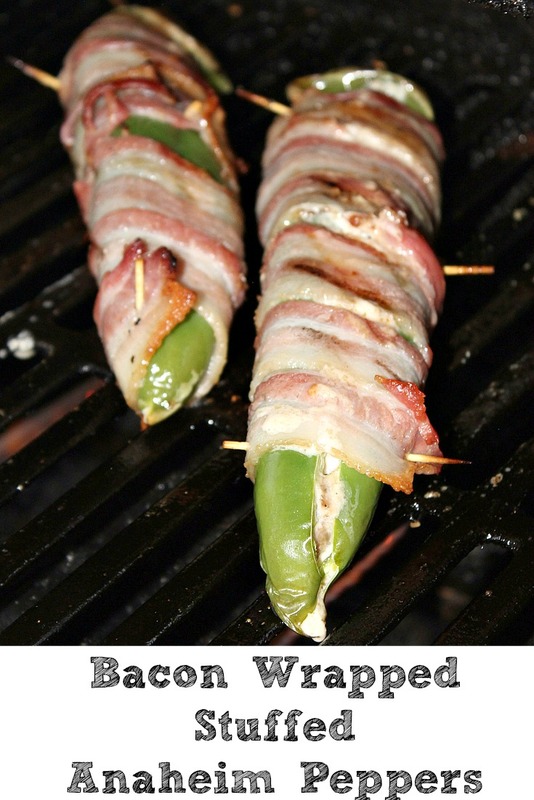 Now having never made these I knew I wanted to do a test run so I paired it up with some Sunday night tailgating! Now we run into the store but I know for when we picked up stuff for Turkey day we are doing the Walmart online grocery pick-up so we can grab our groceries on the way into town. It’s not much of a secret that I am a huge Walmart shopper so easy having everything in one place, plus being able to pick up groceries from the parking lot is a total win! 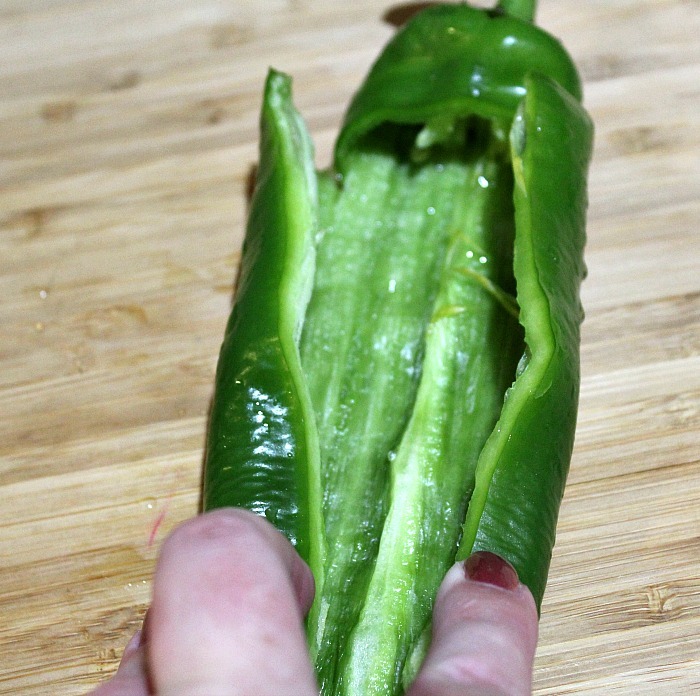 Slice your Anaheim Peppers and de-seed them. 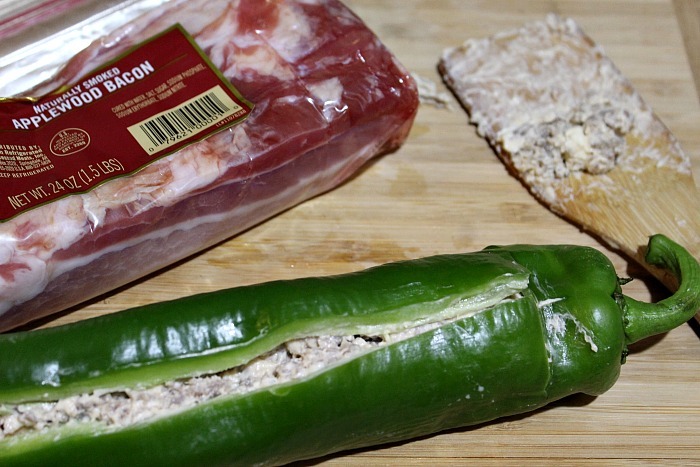 You will want to make a long slice down the whole pepper and then slots at the top. 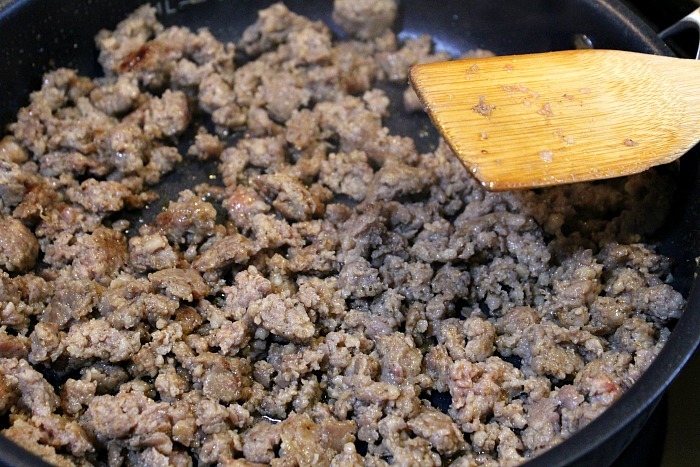 Once browned move the Jimmy Dean® Pork Sausage into a bowl and mix together with the cream cheese, I find it easy to do when warm so as to allow the cream cheese to soften faster. 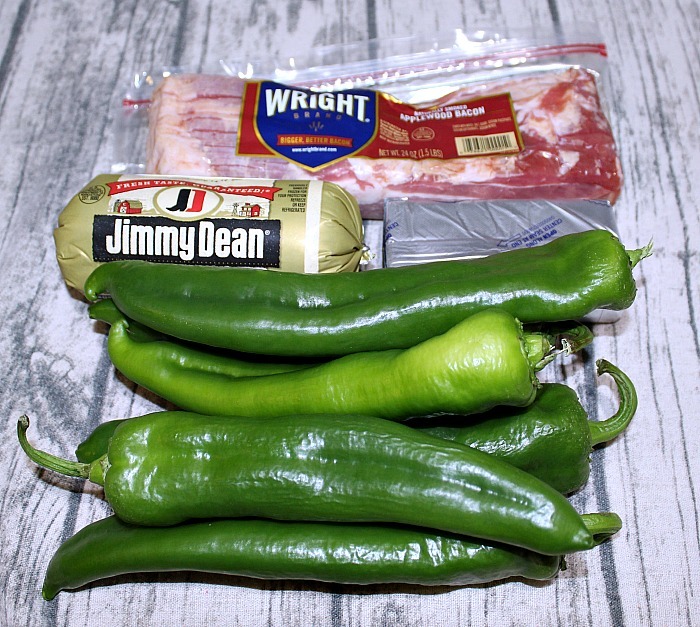 Using a spoon, or your hand, stuff the peppers with the Jimmy Dean® Pork Sausage and cream cheese mixture. 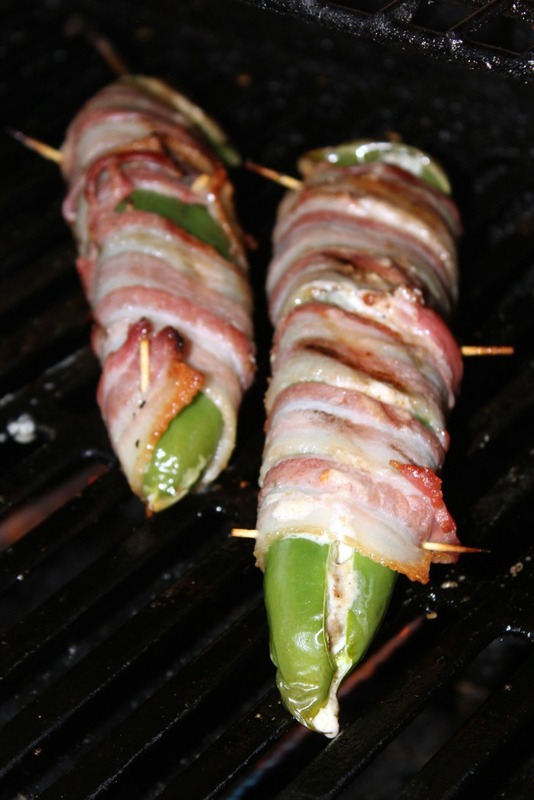 Wrap your stuffed Stuffed Anaheim Peppers with slices of Wright® Brand bacon and secure with toothpicks. 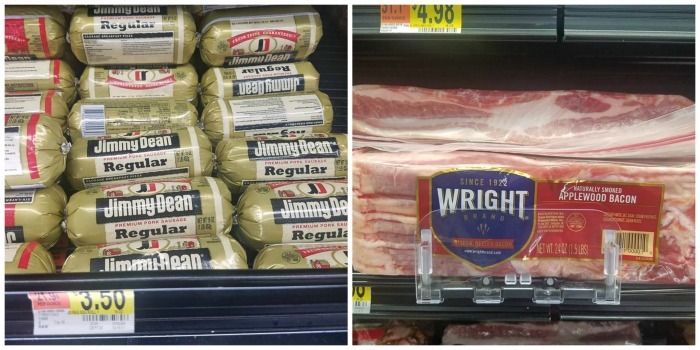 Grill on the top rack or on the lower rack. 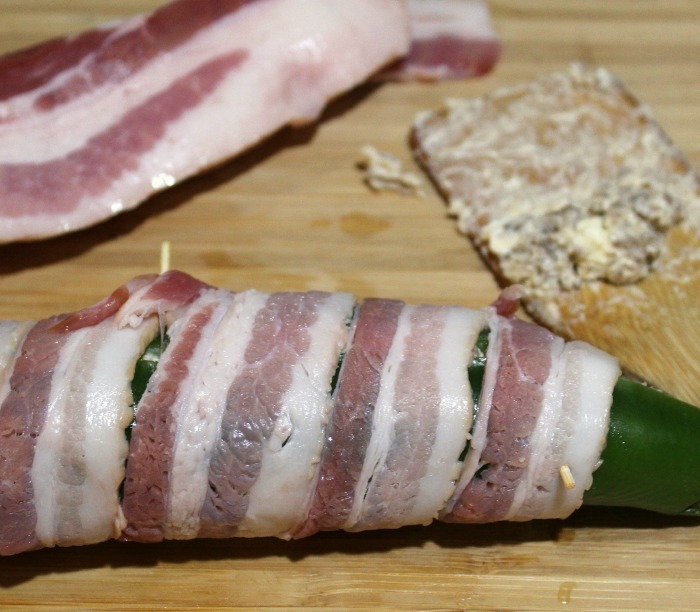 Be sure to keep an eye on them in case the bacon drippings catch fire. Those look great for folks who like spicy food! I’m passing this recipe on to a few friends. Now this is an awesome idea. The sausage flavor must be super good with the cheese and pepper! 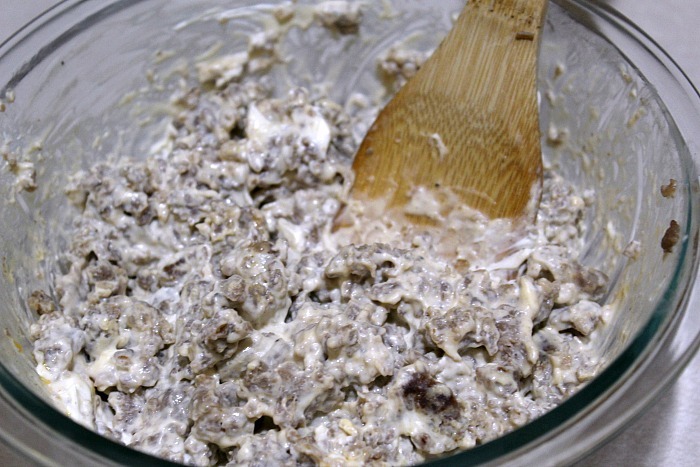 Thank you for this recipe , it looks really good and so easy to make.